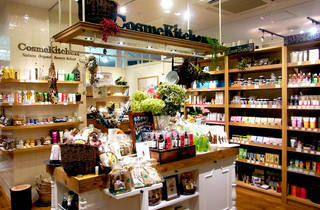 If you're a sucker for natural and organic beauty products, you'll find your bliss here. 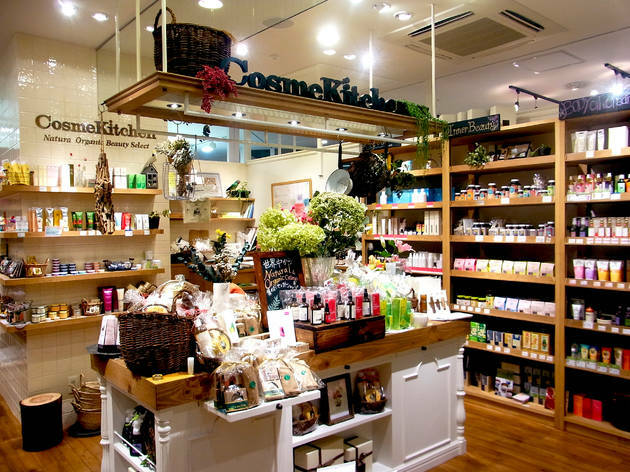 Cosme Kitchen has a number of stores around Tokyo and this one is conveniently located just inside Daikanyama Station. Besides their extensive range of hair- and skin-care products, they also stock mineral make-up, natural toothpaste (try the Sage toothpaste made from green clay gel and sage essential oil by Argital), and household cleaning products. They source their goods from around the world, so you can choose from Japanese as well as international brands including the much-loved Badger and Burt's Bees ranges. Just next door is the new Juicery, too, which sells powdered superfoods and wonderfully detoxing smoothies.